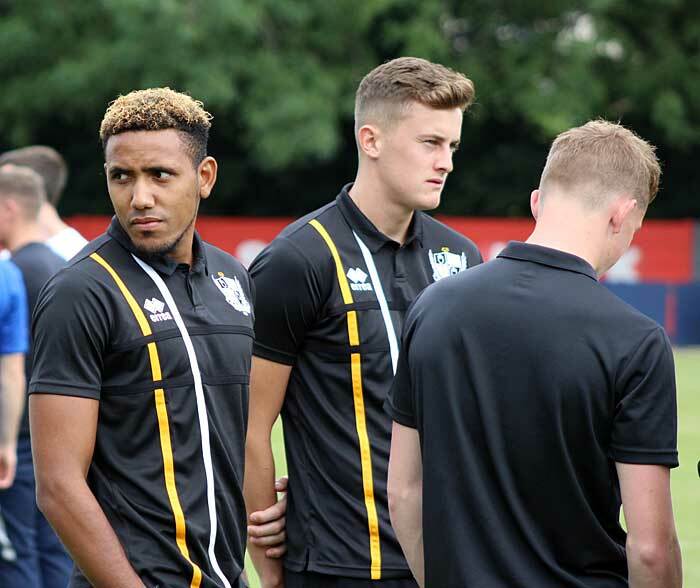 The experienced former Bristol Rovers and Oldham winger Cristian Montano signed a two-year contract with Port Vale in the summer of 2017. 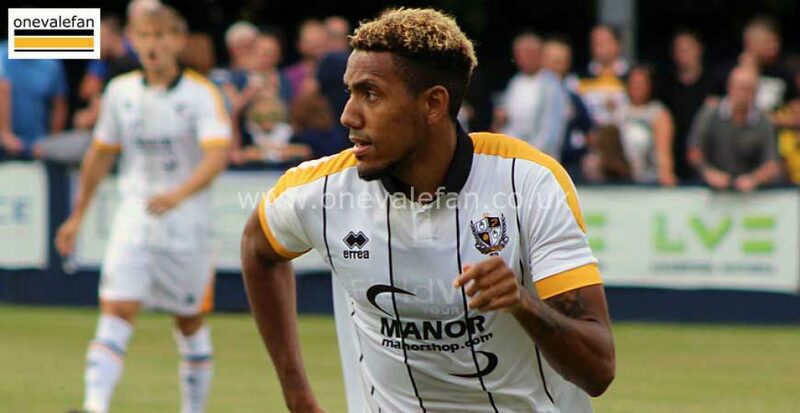 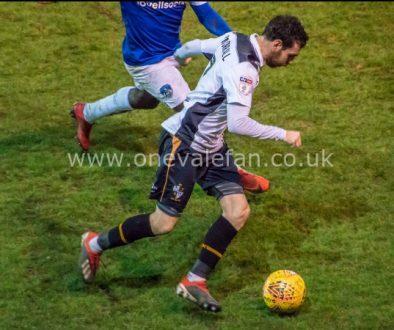 He made his Vale debut in the opening game of the 2017-18 season – a 3-1 win over Crawley Town. 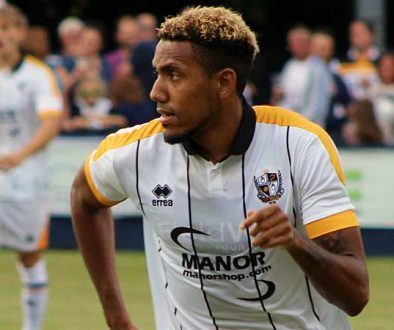 He scored his first goal for the club in a 3-0 away win over Morecambe in October. 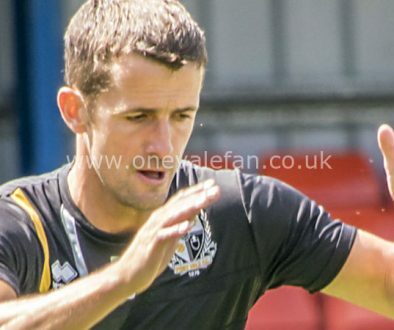 He was successfully converted from winger to attacking left-back by manager Neil Aspin before injury ended his first season with the club. 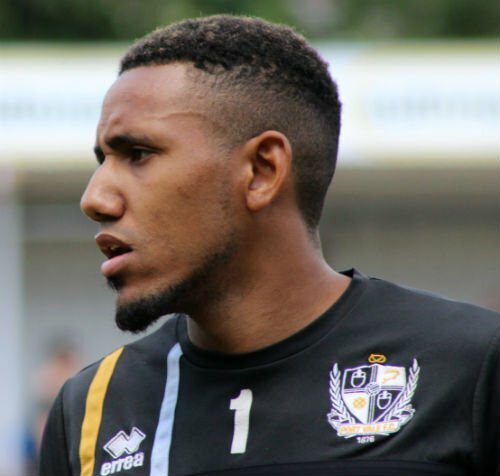 Montano agreed a new deal in the summer of 2018.